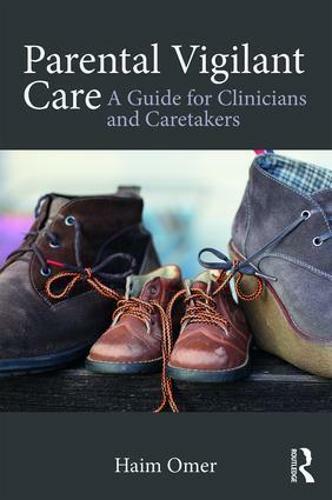 This volume presents the concept of vigilant care as a protective and non-intrusive parental attitude to risky behaviors of children and adolescents. The effective component in vigilant care is not control, but parental presence. Vigilant care is a flexible attitude in which parents shift between levels of open attention, focused attention, and protective action, according to the alarm signals they detect. The author presents a detailed theoretical, empirical, and clinical rationale for the model that deals with potentially problematic parental attitudes or parent-child processes such as overparenting, psychological control, disregard of legitimate personal domains or of the child's need for self-determination, parent-child mutual distancing, and escalation.